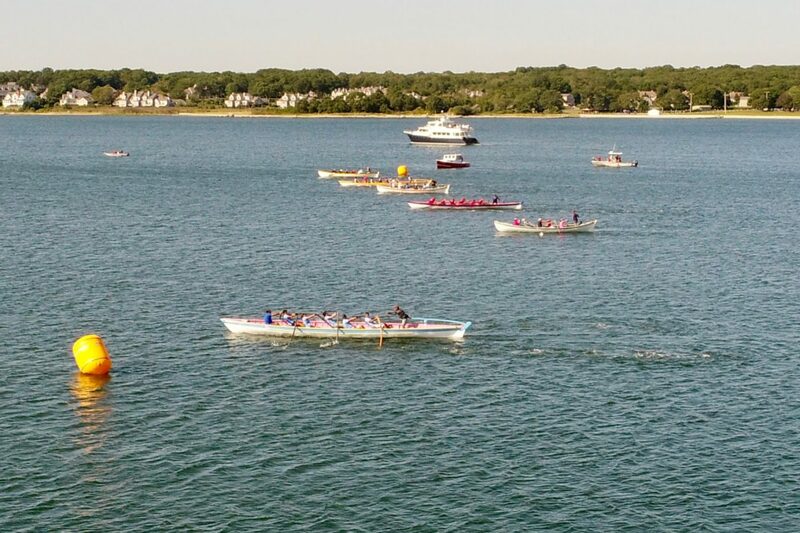 The Azorean Maritime Heritage Society’s premier event is the International Azorean Whaleboat Regatta, held every four years in New Bedford, Massachusetts. 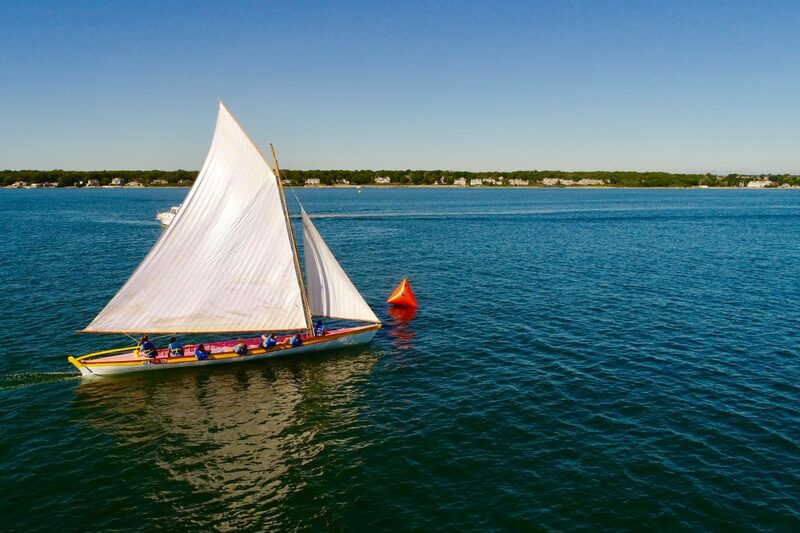 The regatta pays homage to the rich whaling history shared between the United States and the Azores during a full week of cultural events and three days of racing our authentic Azorean whaleboats. 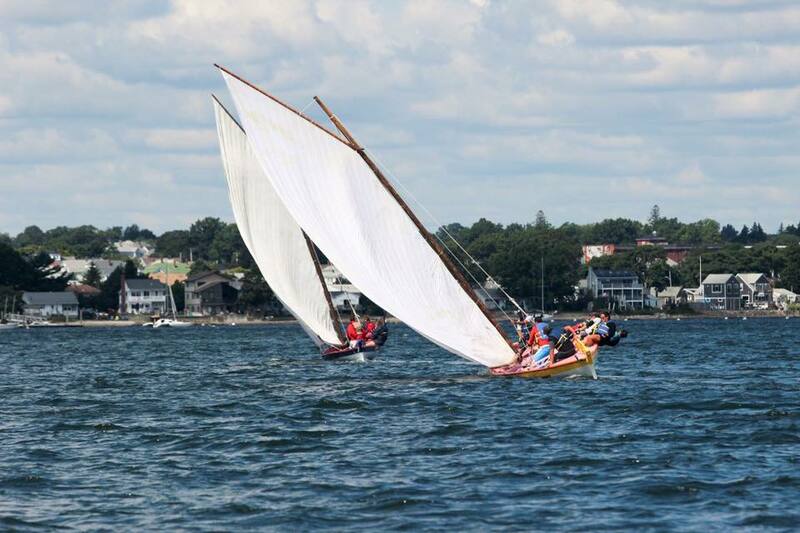 The International Azorean Whaleboat Regatta comes to New Bedford every four years for three days of rowing and sailing races on Clarks Cove. 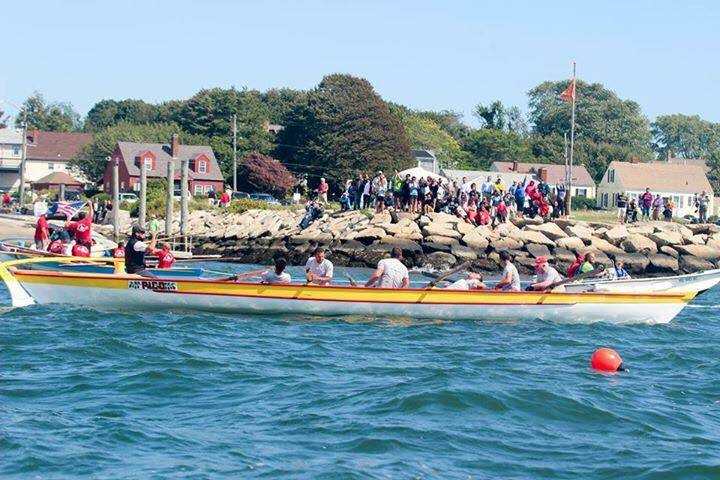 The International Azorean Whaleboat Regatta was first held in New Bedford in 2004. 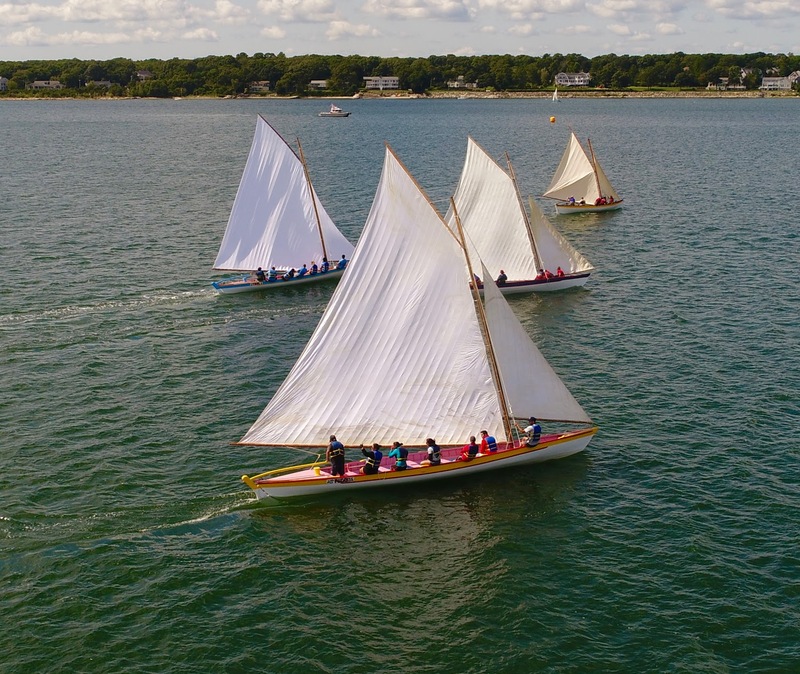 Since then, it has been held every other year, alternating between New Bedford and the Azores. 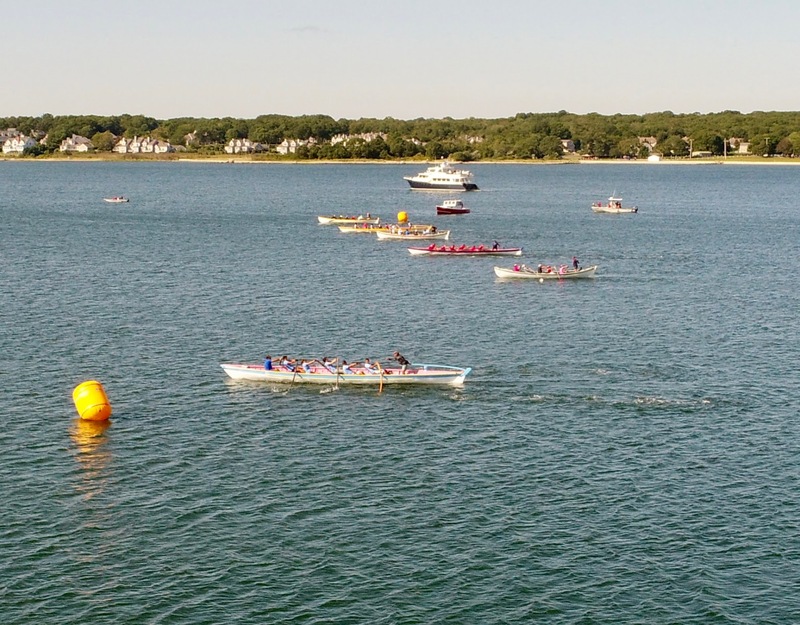 During three days of racing, men’s and women’s crews from the U.S. and the Azorean islands of Faial and Pico compete in both rowing and sailing. 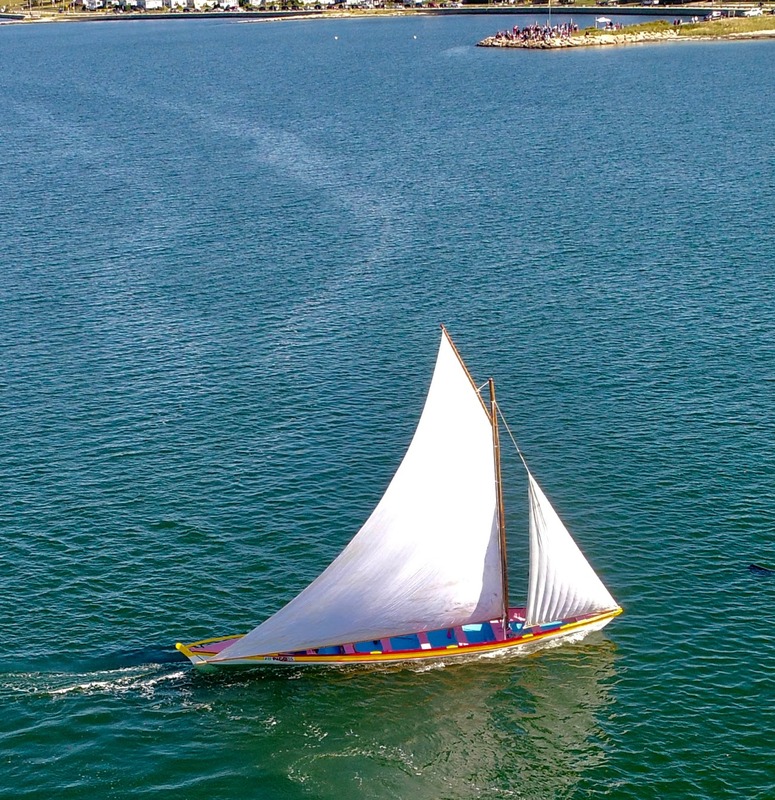 The regatta attracts U.S. and international tourists and wooden boat enthusiasts as well as civic leaders and dignitaries from the U.S., Azores, and mainland Portugal. 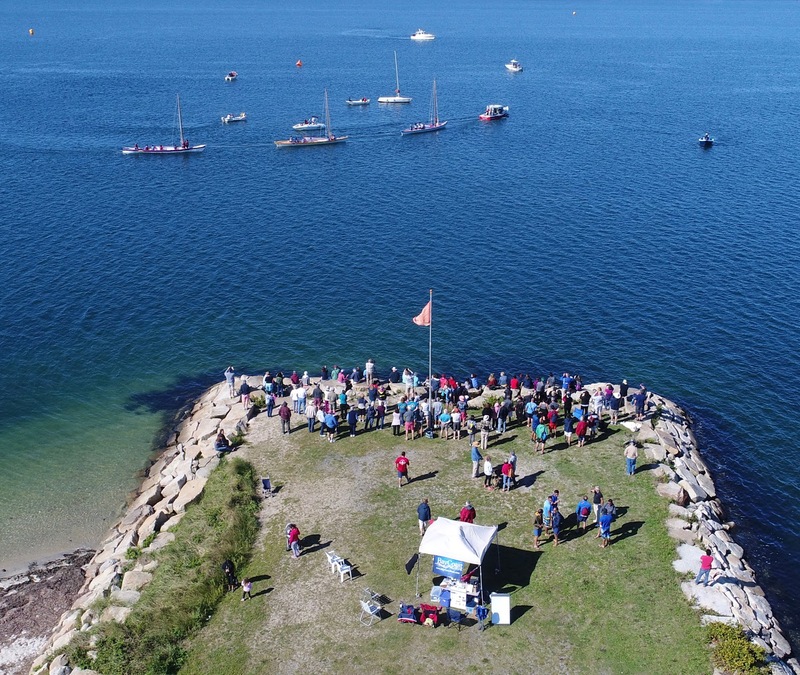 Wrapped around the on-the-water events is a week full of land-based activities, social events, lectures, cultural performances, and exhibitions. Visiting team members stay with host families during this week, which adds to the overall cultural exchange. 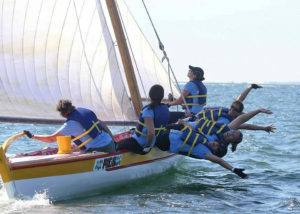 Participants travel to this international event from both sides of the Atlantic. For many, it’s the first time they’ve experienced the other culture, while for others it’s a reunion of old friends and family. During the seventh International Azorean Whaleboat Regatta in 2013, AMHS held the first-ever Dabney Cup on the final day of racing. 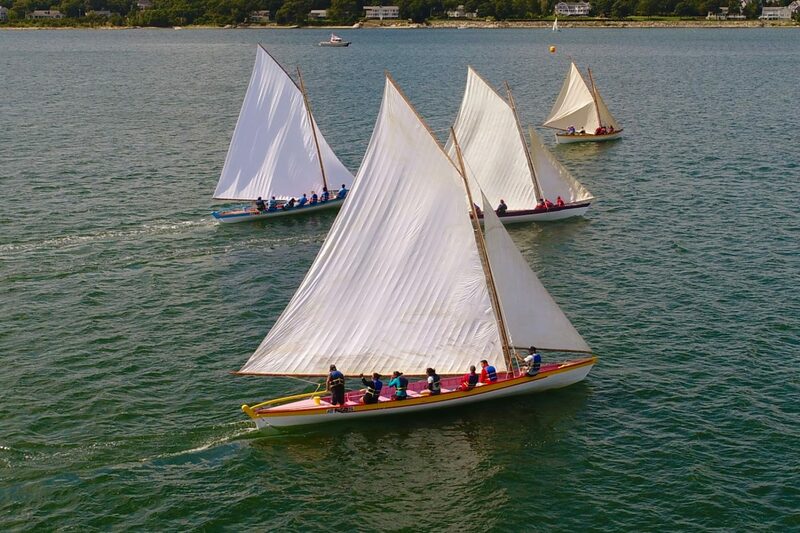 Six whaleboats ‒ three Azorean-style and three Yankee-style “beetle boats” ‒ competed against each other to determine which would perform best under row and sail. The Yankee-style boats are the original design used by the world-famous New Bedford whale ships, whereas the Azorean-design boats were modified by whalemen in the Azores to accommodate their shore-style method of whaling. 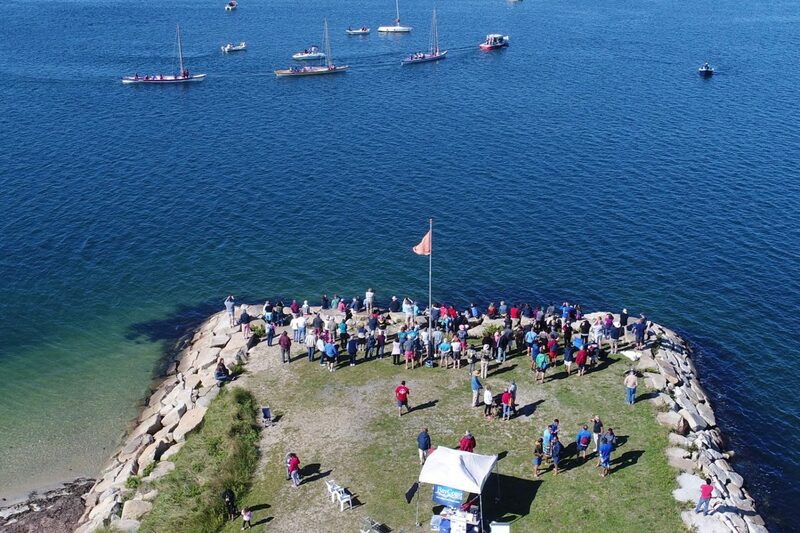 Not since the end of the whaling era had anything like this been seen! 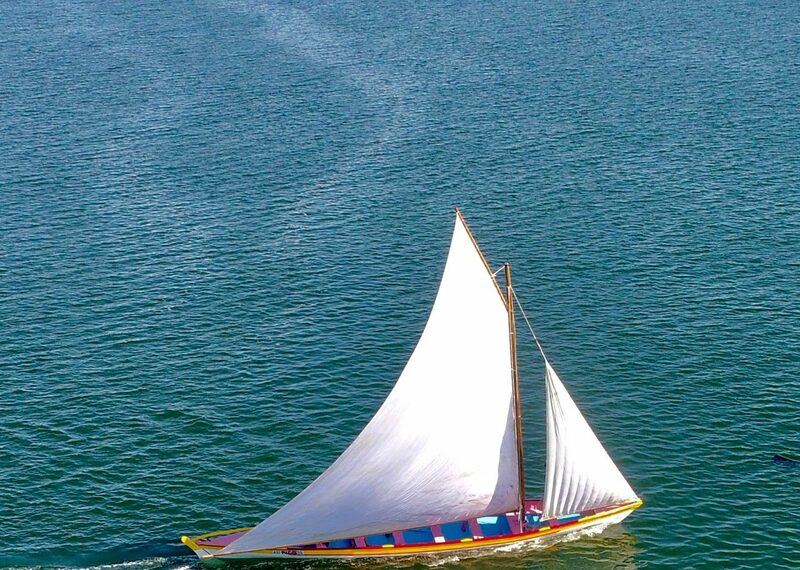 The 10th International Azorean Whaleboat Regatta will be held in the Azores during July 2019. 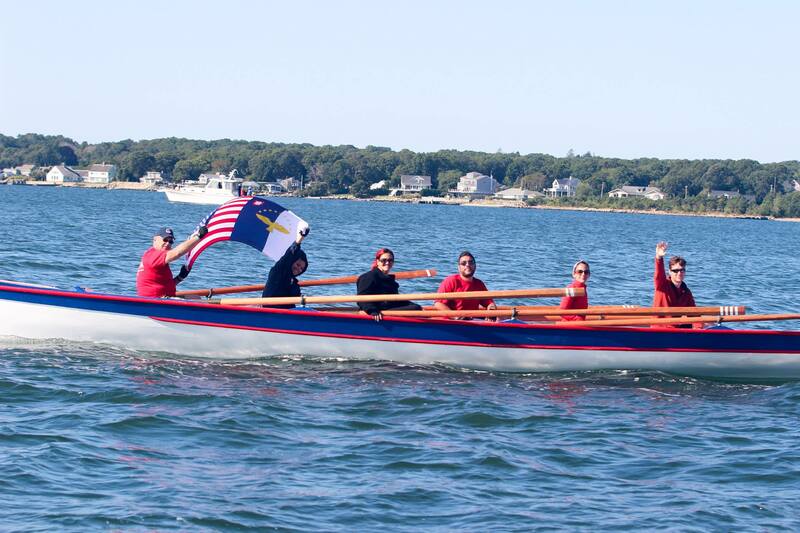 The ninth International Azorean Whaleboat Regatta returned to New Bedford on Sept. 6-10, 2017.